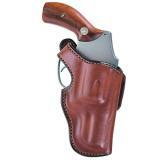 S&W is one of the oldest and best known firearm companies in the world. 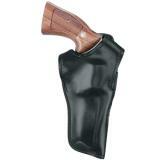 Made famous in the Dirty Harry movies, the 44 Magnum is arguably the most well know gun in the world. 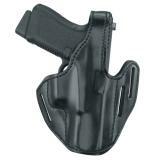 We have a huge selection of S&W Holsters. 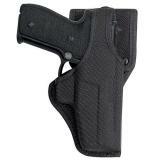 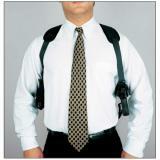 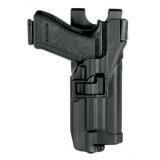 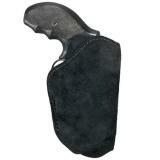 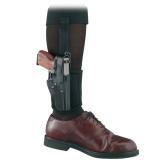 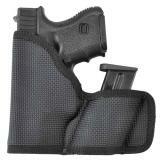 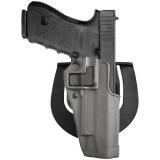 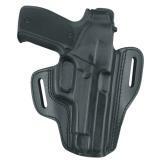 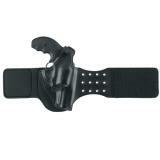 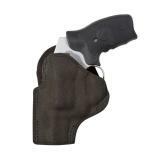 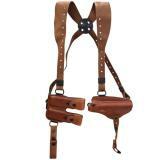 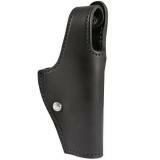 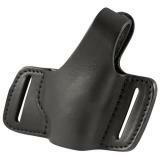 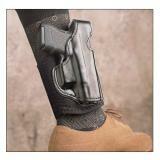 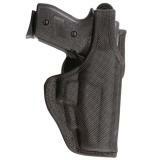 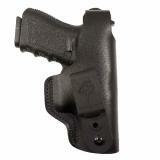 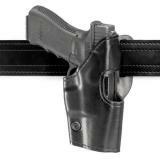 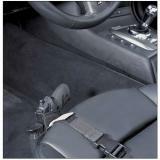 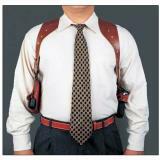 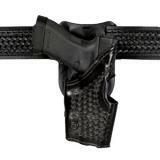 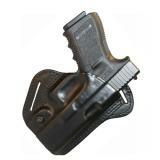 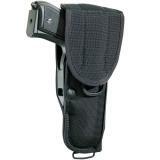 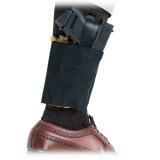 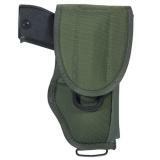 From their hand cannons, to their compact firearms, we have the right S&W Holster for what ever model gun you have. 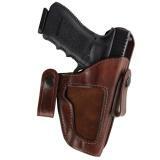 Take a look at our selection of S&W Holsters, and we are sure you will find something perfect.